Skiing in the Desert of Dubai & Road Trip to Oman – Traveling Epic! 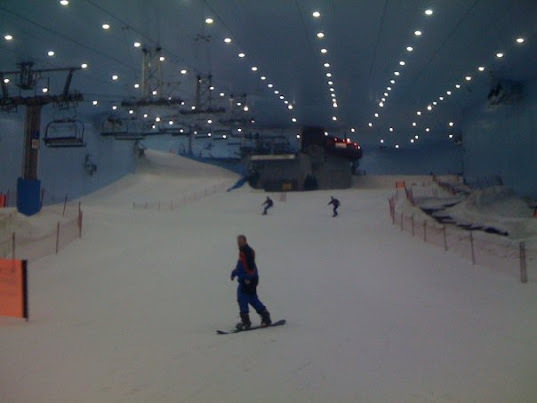 I’ve been skiing, snowboarding, and tubing in Dubai. It’s a surreal experience. I do recommend it. The novelty factor is very high given the extreme hot temperatures in desert sandy HOT HOT conditions that Dubai and the UAE is known for. 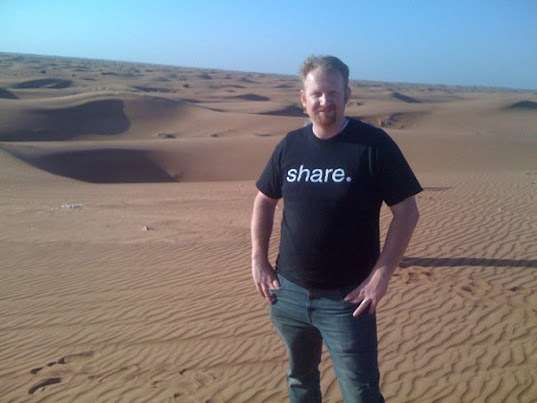 I’ve had some incredible adventures in Dubai speaking at TechEd Middle East and at the SharePoint Conference. 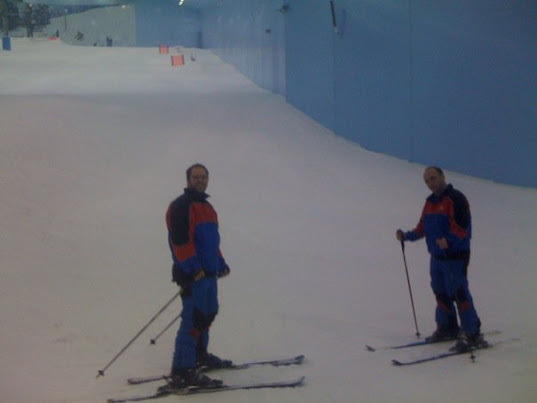 My friends L-R Michael Noel, me, and Zlatan Dznic, took our turn at Snowboarding and Skiing the great slopes of the Mall in Dubai. It’s really a decent hill, likely better than many mountains in the East Coast. While the snow conditions were a little icy for my taste, I really really enjoyed the experience. While it was a bit pricey, it was a blast and a great memory. We all were glad we did it. By the way, don’t worry about bringing your equipment to Dubai, it’s not that much more to get the full package of the full blue suit, and the gear. Todd Klindt a popular SharePoint speaker went with me tubing, he didn’t want his first experience skiing to be in mall. For that I don’t blame him. Dubai is an amazing Oasis that is so much more than that now. The world’s tallest building definitely stands out as a must see. It is. 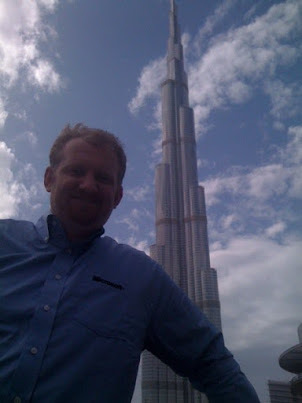 I saw it going up, and saw it after it opened up, and I’ve been so impressed with the Burj Khalifa and the Burj Dubai, both magnificent buildings. It says so much for what is possible with passion and a little money. Give it a few years, we’ll see if they can hold onto it or if Qatar or Bahrain or Kuwait take on the challenge to push the limits. I wouldn’t be surprised if anyone of those rich Arab Oasis were to take on architectural feats. They are all doing amazing things with land reclamation, and the Palms, the Pearl, the World… All these water projects with architectural marvels are so incredible. food around a fire with some possible belly dancing and dancing a bit yourself may sound like a tourist trap, and most of it is. Which is why I encourage you to track down the real berber experiences. The multi day trips into the Sahara from Morocco are much more authentic. Much of what you get out of Dubai is akin to the dude ranch things they put together in the US where they let you ride a horse and show you a farm. It’s not the same as getting on a horse for a real round up or branding session. You’ll have to decide what kind of dose works for you on that. It was reasonable enough and I had a day to kill so I decided to do the touristy thing and go on an organized tour that included the 4 x 4 in the sand, In fact I rode in a hummer which was that much more cool. That was a great ride. The camel ride I’ve done too much at this point, but they had that as well. 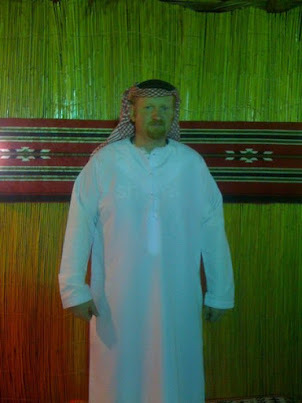 I always appreciate belly dancing, so that was a great bonus… sitting out under the stars listening to traditional music with the sand in my hair… it was a blast. I must admit. There were some campy moments walking around the tents and trying on the apparel, but it was still awesome. 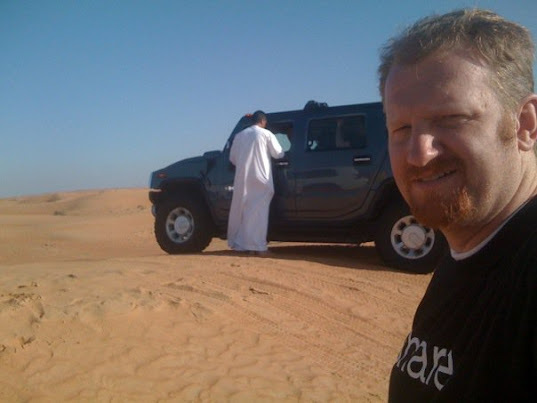 It’s quite possible to jump in a rental car and drive to Oman, which Michael and I did. We went all the way to the coast, drove along the beach, and played around a little. In all we crossed 4 or 5 of the Emirate s, and while in Oman we saw the different facial gear the Muslim women wear in Oman. I was fascinated. It had more of a metallic face guard looking thing I mentioned in my Qatar post. I really enjoyed my time in Dubai. It’s a beautiful Oasis. The buildings are truly magnificent. If the Emirates were trying to send a message to the Western World that they should pay attention, I think many many more are really listening. We are a much more global world. The days of the Sears Tower and the New York Empire State Building had their moments. They had their day in the sun, and I think it’s great to see more representation around the world. America needed to make itself known and now it needs to share that stage. The more I travel, the more I do recognize the need for self actualization for many other nations. We need to recognize the amazing qualities of every country and feel their pains and celebrate their wins. 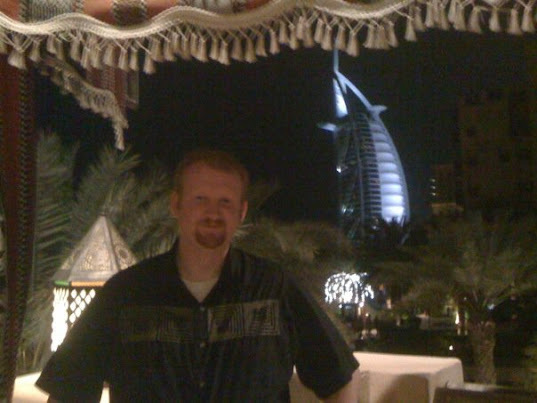 Dubai and all of the UAE for that matter is an incredible Oasis of the world. They have risen out of the Sand and are a real gem. Cheers and Congrats on the Burj’s. Great scenes in Mission Impossible. Was cool to see where I was.